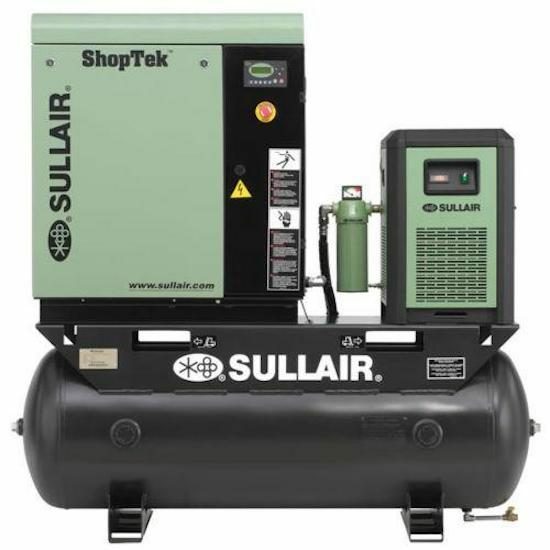 Sullair ShopTek™ compressors utilize design simplicity to provide exceptional reliability and extremely low maintenance. Designed with a small footprint, these compact machines redefine industry standards for continuous duty compressors in the small kW/hp range. We’ve taken the guesswork out of putting your system together. 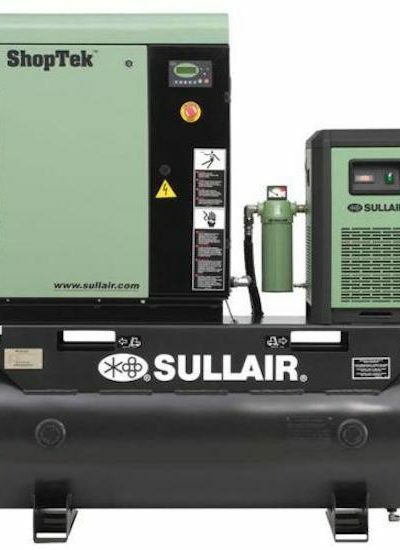 Sullair offers the Performance Air System which includes a ShopTek compressor; a refrigerated dryer; a liquid and particulate filter; and a receiver tank. 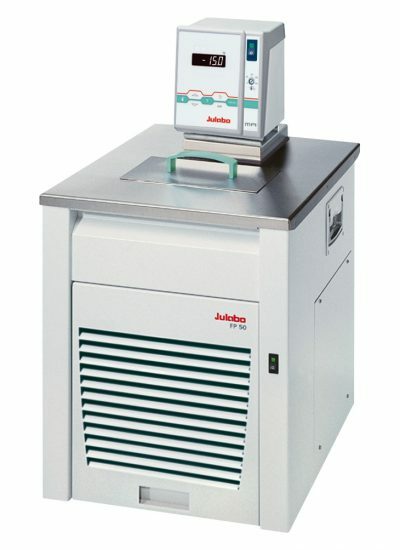 All components of the System have been perfectly sized to provide maximum performance. Plus, the Performance Air System is simple to install and requires a minimum amount of floor space. 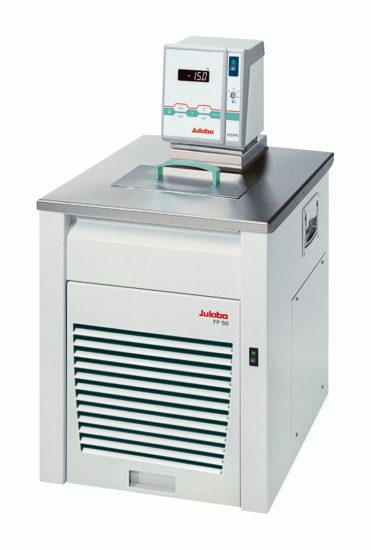 Matched refrigerated dryer — to help remove water vapor found in compressed air. The Sullair dryer features an oversized demister separator, dew point indicator and easy drain access. 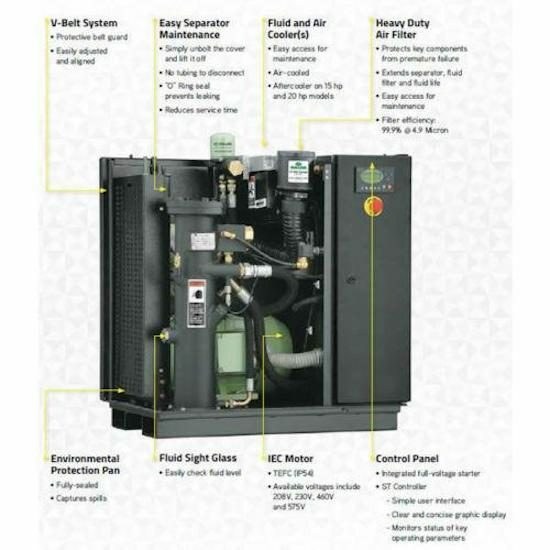 And the unit features environmentally compatible refrigerant. High efficiency filter — to remove particles down to 1.0 micron. The filter also helps to remove coalesced liquid and lubricants. 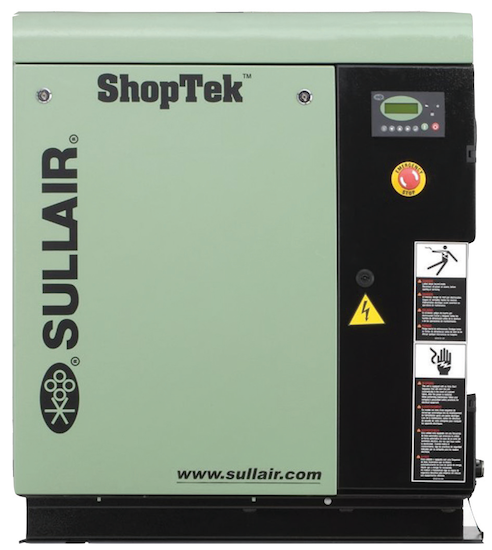 Sullair ShopTek compressors are fitted with the latest technology microprocessor controller to ensure uniform operation and uninterrupted production. All essential parameters of the compressor are conveniently displayed on the controller. Pressure is controlled using transducers to minimize off-load running and reduce over-compression to help ensure optimum performance and savings in energy costs. All ShopTek motors are designed for improved energy efficiency and a compact footprint. That’s why Sullair provides premium efficient motors as standard. 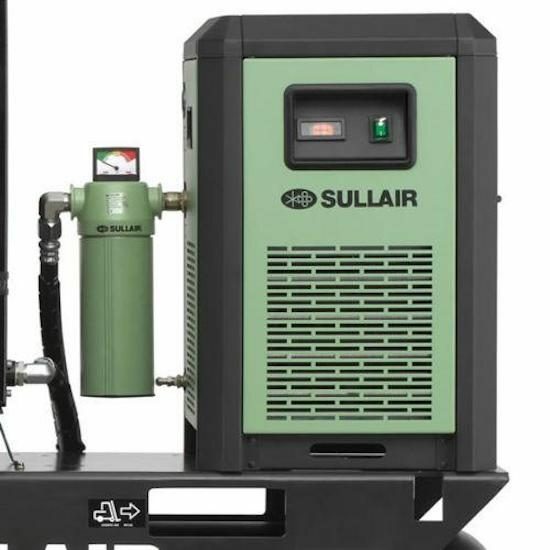 Plus, the Sullair air end is designed to deliver maximum output with minimum power consumption, giving ShopTek compressors a superior energy advantage. Bulletproof. It’s a word often used in conjunction with the Sullair air end. 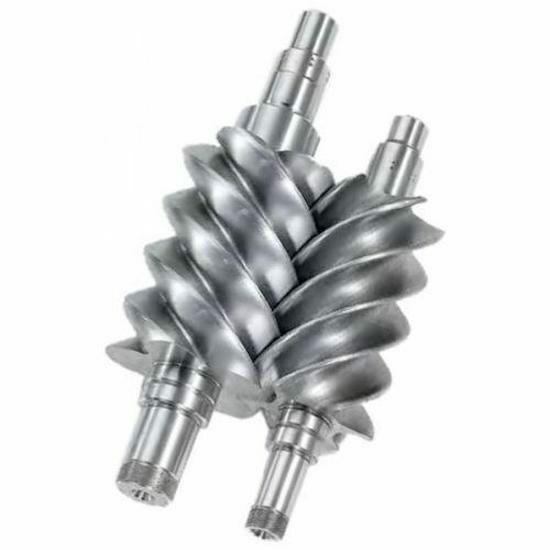 Although the principle of rotary screw compression remains the same, as does the durability, Sullair continuously improves the materials, engineering and design of its air ends and compressor packages. And backs their product with an exclusive Sullair ShopTek 5-year Emerald Warranty which provides coverage on major components including: Air end, Air/fluid receiver, Main Drive Motor, Fluid cooler, and Aftercooler. An upgrade to Diamond Warranty is available for an additional $1,999.